Capital Truck Body & Equipment! 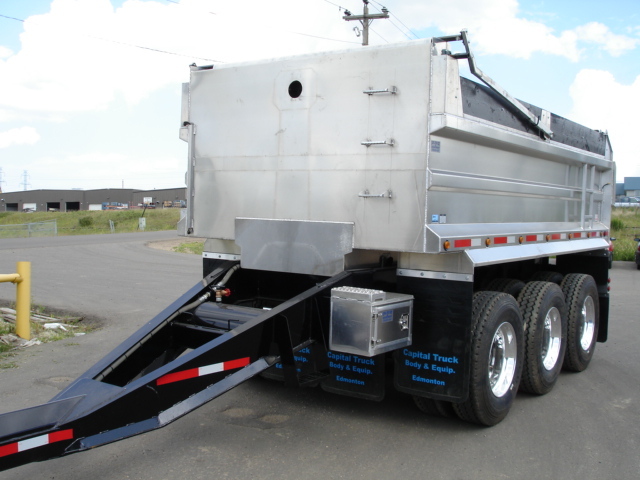 Capital Truck Body & Equipment is an established Manufacturer of Aluminum and Steel Truck Bodies. 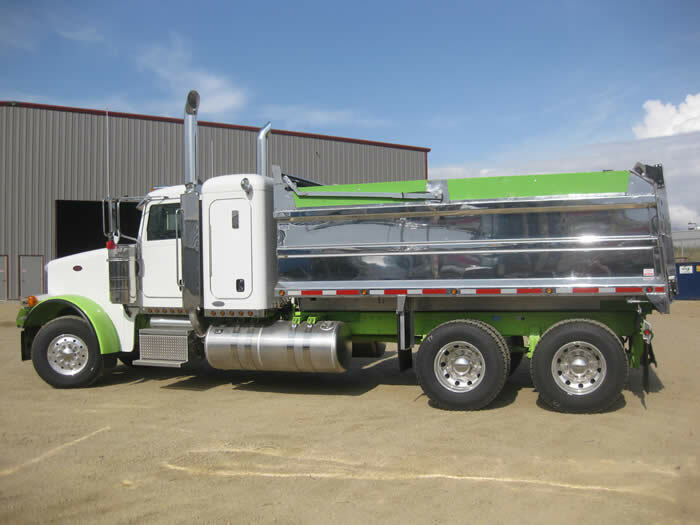 We specialize in building and manufacturing Gravel Trailers as well as Gravel Boxes for your Trucks and Trailers in Aluminum or Steel. We Manufacture Service Bodies, Flat Decks, Welding Decks and Skids, Landscaping Boxes, and Tool Boxes! 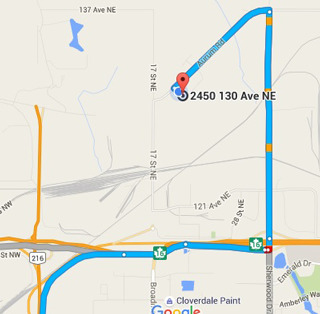 We take pride in our customizing in order to meet and exceed the needs of our customers! for up to 12 Ft. in 1/4" steel or aluminum material. 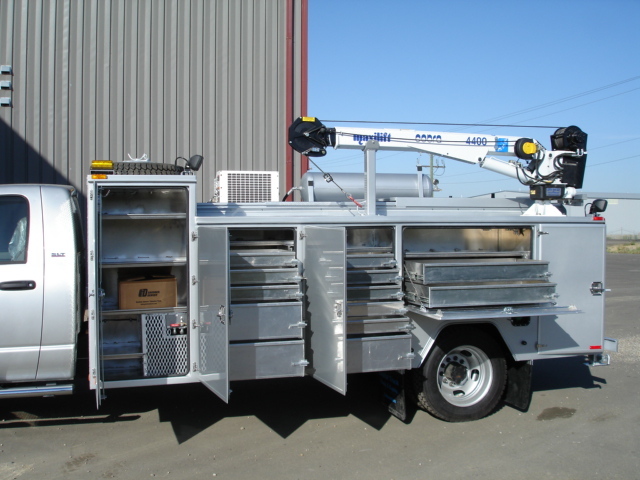 Capital Truck Body & Equipment provides service and repair for your trucks, trailers, service bodies, flat decks, welding decks, welding skids, landscaping boxes and tool boxes! We are CVIP certified to inspect your Trucks and Trailers.